PJP Alumna, Ms. Alyssa Garcia'18 performed her hit song "Better Life" as seen in the movie Getting Grace. 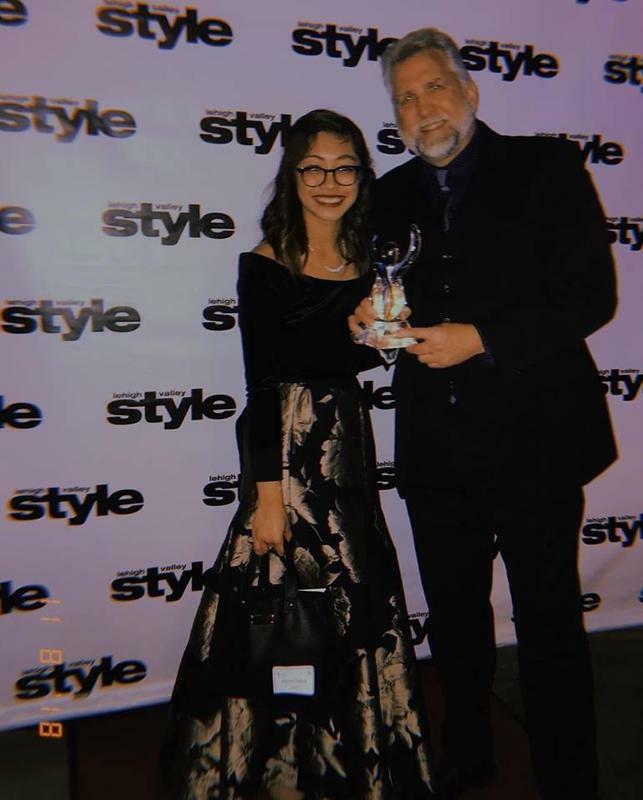 Alyssa was introduced by Daniel Roebuck and played at the 2018 Linny Awards in support of Daniel Roebuck's "Pinnacle of the Arts" award win. The background was created and specifically programmed by the talented, Jason Zulli to match the dynamics of Alyssa Garcia's song. Please enjoy this youtube video of Alyssa's performance! The Getting Grace DVD is now available in every Walmart in America! Go check out your local store and pick up your copies today! If you bump into Alyssa ask her to autgraph the DVD. This would be a nice Christmas stocking stuffer.